During the booking process we will ask for information about your trip to Maui as well as some personal information. 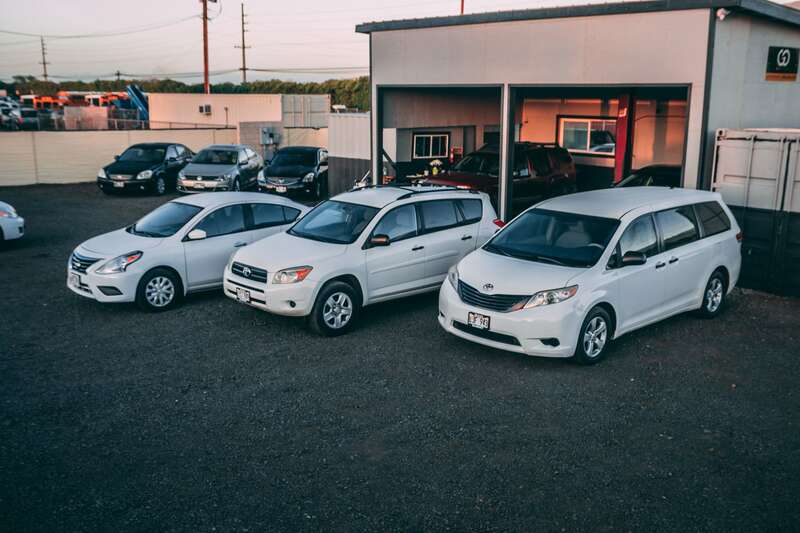 Pickup location: Kahului Airport- OGG or the Go Rent-a-Car location at 2000 Maui Veterans Hwy in Kahului. Dates and times: please be sure to select the exact dates and times in which you would like to pick up and return your vehicle. 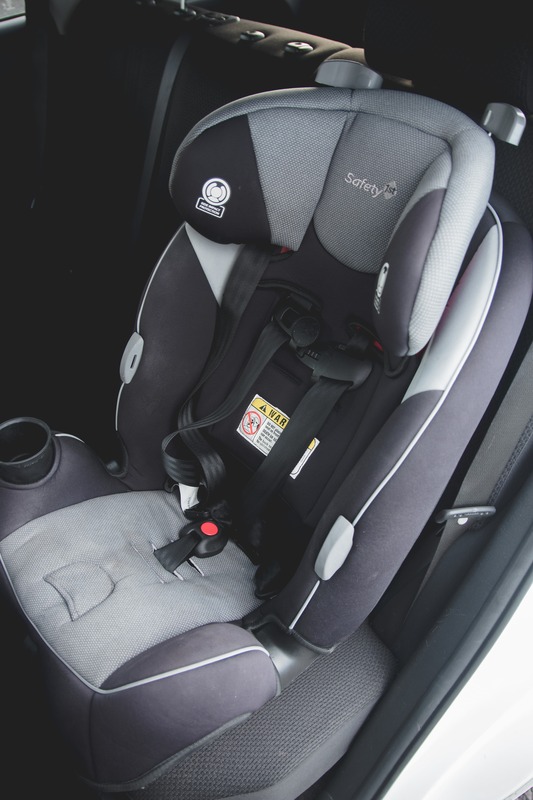 Extras: If you are traveling with a baby or a child, we offer top of the line baby car seats (click for more information about our car seats) and boosters as an option to add to your reservation. 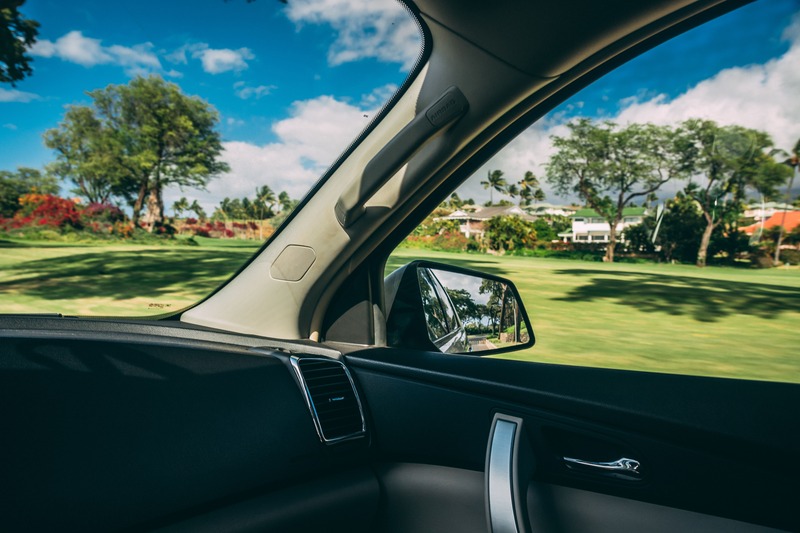 We also have complimentary Tommy Bahama beach chairs, Pre paid fuel is an option that lets you return your rental with any amount of fuel in the tank. CDW and roadside assistance- please scroll down to read more about those options. Personal Information: Renters must be at least 21 years old, and must be able to provide the following information: full name, date of birth, driver’s license number, expiration and state/country of issuance, personal auto insurance provider, valid credit card information, traveling cell phone number, email address and physical address. Any notes, flight information or special needs can be added in the “Additional Comments” box located at the end of the booking page. You have arrived at the OGG- Kahului Airport, what now? Check your email to find our “Rental Vehicle Pickup/Return instructions” email. Note: This email will be sent to you by the time you land on Maui. 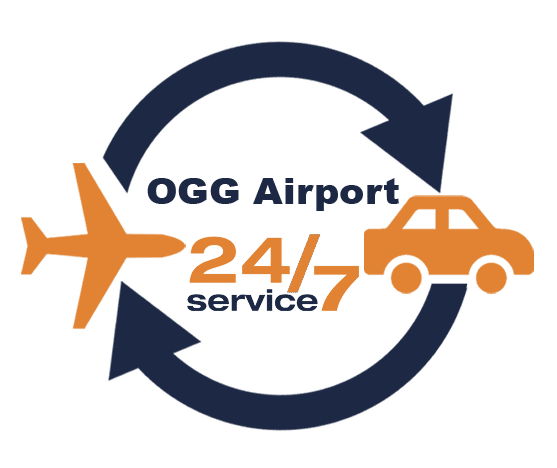 Follow our simple instruction and find your rental vehicle at the OGG airport parking lot located about 100 yards across from baggage claim exit. 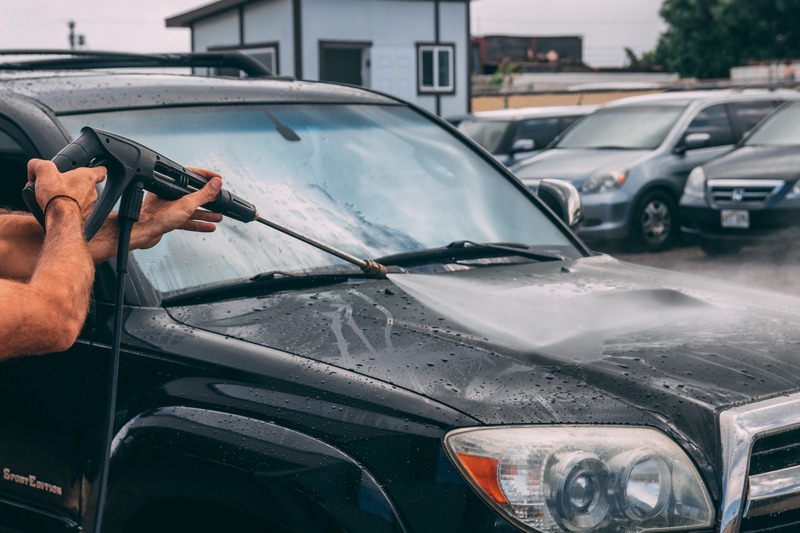 Pictures of your vehicle will be attached to show the exact location as well as the current condition of the vehicle (condition report) we encourage our costumers to document any pre existing scuffs, dents, scratches, etc and email back to us . 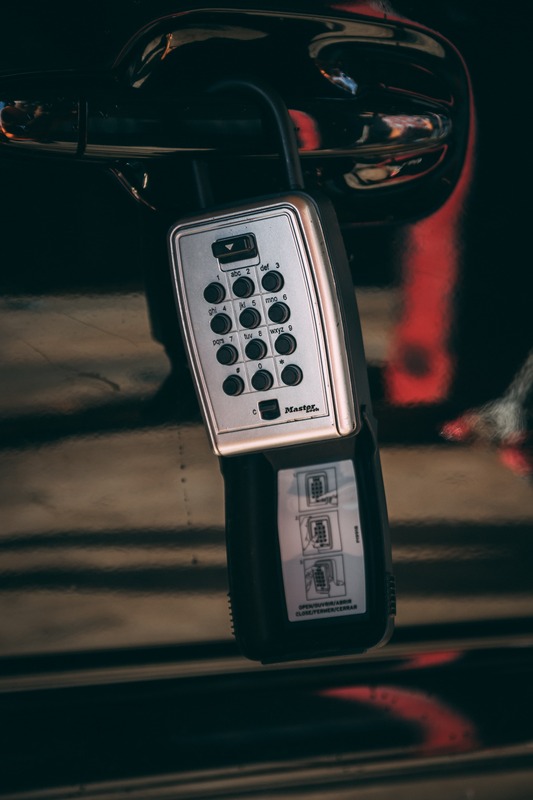 The key to your rental will be located in a lockbox placed on the vehicle. 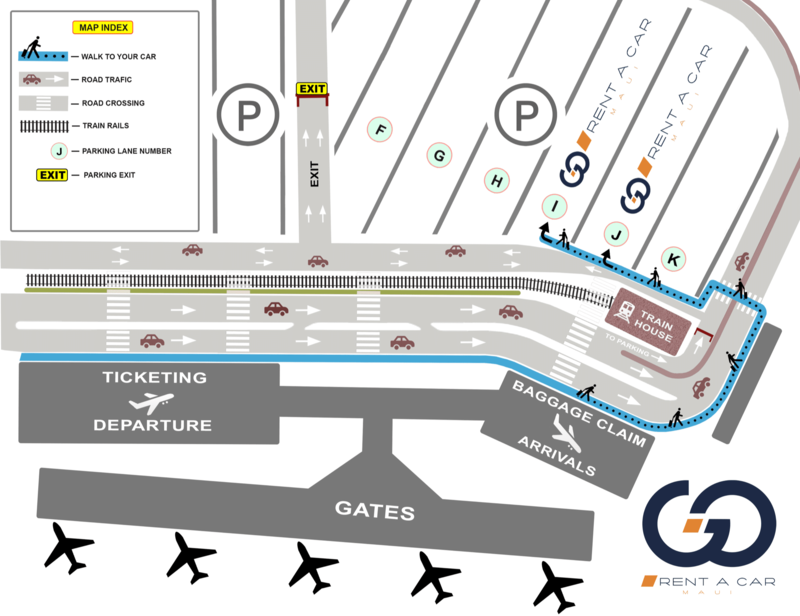 Please keep in mind an up to $15 parking fee will be required to exit the airport parking lot. On your return date, please be sure to top off the gas tank, clean the car as best you can and snap pictures of the front, passenger side, back and driver’s sides of the vehicle. 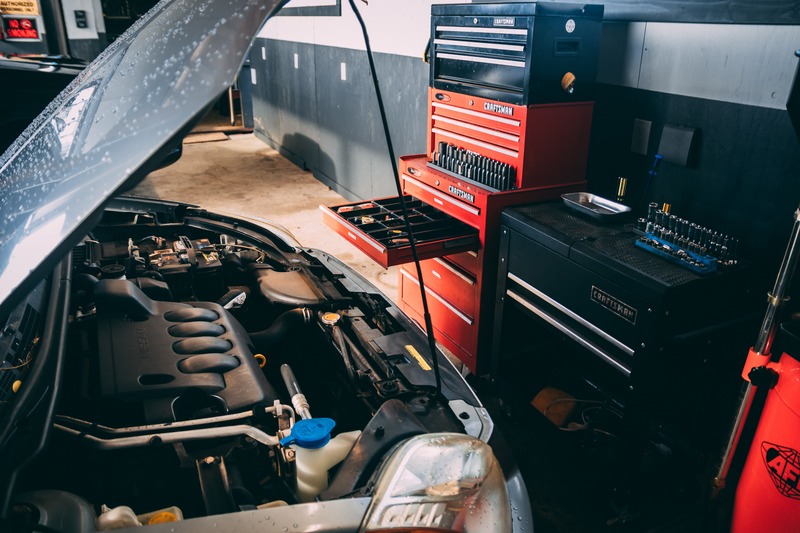 This procedure is to ensure that no damage has been done to the vehicle during the rental period, and protects you from being subject to the assessment of damage fees. Note: Go Rent a Car documents vehicle condition and takes pictures of vehicles prior to rental pick-ups for comparison and proof that no damage has been done during your rental period, these pictures are emailed to the costumer ahead of pickup. When dropping off your vehicle at the airport public parking lot, please be sure to follow our return instructions card located in the glove compartment. At the end of the booking process, you will need to enter your credit card information to hold your reservation. We accept all major credit cards. Our website is secure and payment information is encrypted. We do not charge a deposit upon booking; on the day of your arrival you will be charged the full amount of rental including all taxes and fees. Our cancellation policy is very simple and straightforward. We do not charge for cancellations outside of 48 hours from your date and time of arrival. If you cancel within 48 hours of your date and time of arrival, the cancellation fee is $65. Cancellation of your booking can be done on the “Manage Reservations” page of our website. Early Returns- No refunds will be issued for remaining days. 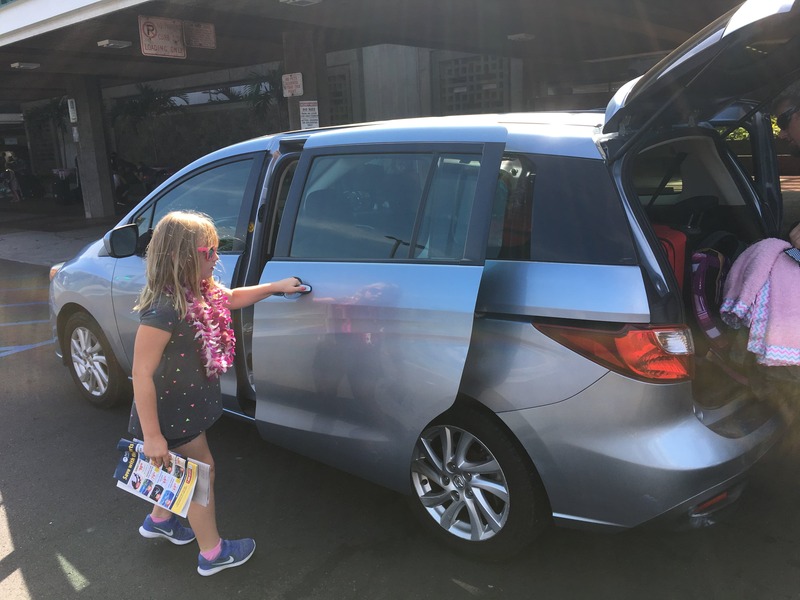 The State of Hawaii imposes a car rental surcharge of $3 per day, and the General Excise tax rate is 4.166% of total rental cost. An airport parking fee of up to $15 will be required to exit the parking lot. Make changes or cancel your existing reservation up to 48 hours prior to your arrival on our “Manage Reservations” page. You can add a driver, change your date and/or time of arrival, or change your desired pick up or drop off location. You will receive a confirmation email if your requested changes can be accommodated. Note that we can only guarantee changes that we have approved. 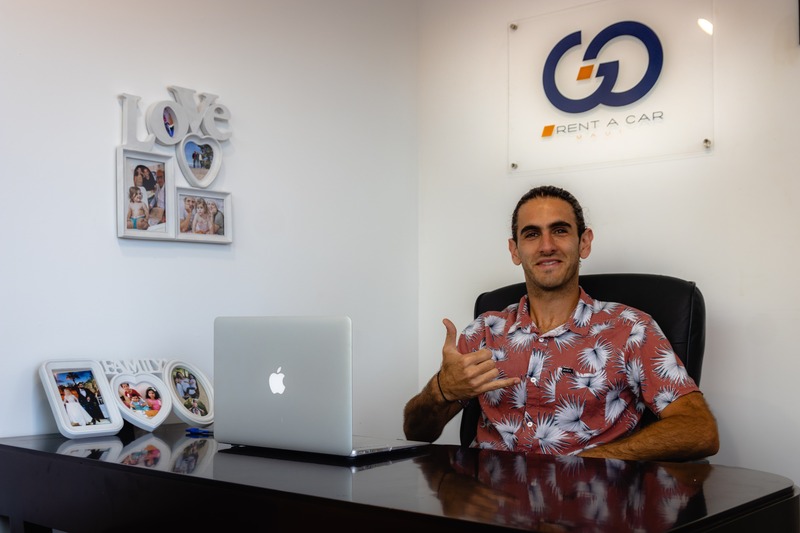 Go Rent a Car LLC is commercially insured and licensed in the State of Hawaii. All car rental costumers must have an active personal auto insurance policy, our commercial liability policy will be secondary to yours . For complete insurance disclosure, please see our Rental Agreement page. CDW: Go Rent A Car offers rental customers a Collision Damage Waiver for an additional $10 per day. 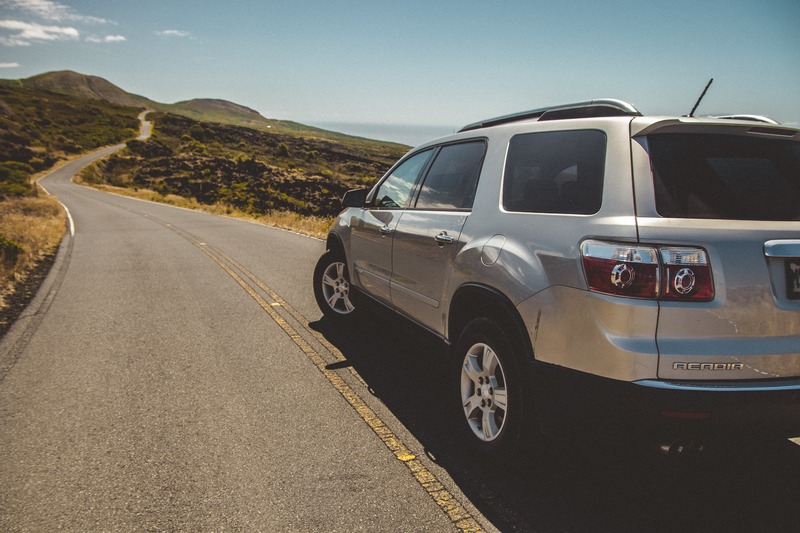 The CDW offers you complete protection in case of a collision or damage to your rental vehicle. whether it was your fault or the other driver’s. The CDW has a $1,000 deductible; renter is responsible for the first $1,000 in damage repair costs, and the CDW will cover the rest. In the event of a collision, first check that everyone is ok, then call 911. If medical attention is needed, ask for an ambulance. You must file a police report in any case. Then, notify us of the situation. Roadside Assistance: Our emergency roadside assistance is available for only $5 per day and covers Key Lockout Service, Jump-Start Service, Flat Tire Assistance, Tire Replacement and Fuel Delivery. We value your feedback! Please take a few minutes to tell us about your rental experience. Whether you have positive feedback or suggestions for improvement, we want to hear from you! Please feel free to contact us with any questions or concerns as well. – Smoking inside the rental vehicle is strictly prohibited! – No authorized drop offs allowed. Your rental car must be dropped off at the location and time selected at the time of booking. – We work hard to deliver clean vehicles to our customers. 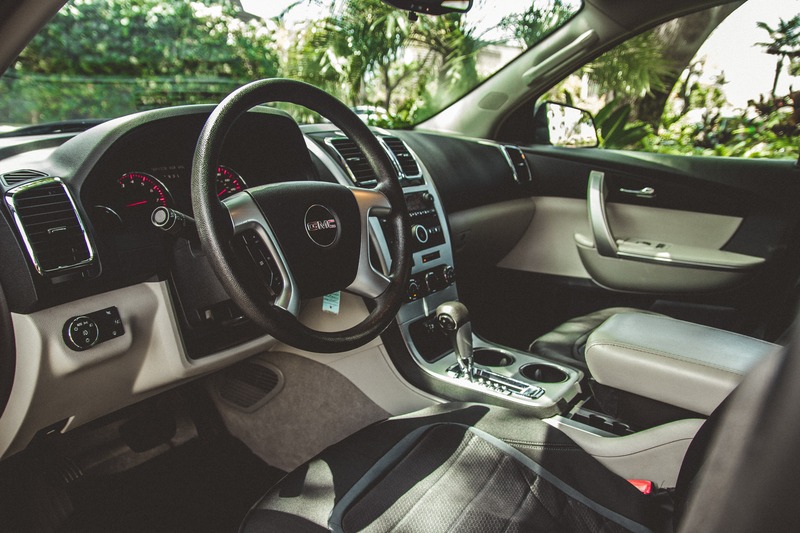 We appreciate your consideration in keeping your rental vehicle clean at all times. For a complete list of rules and regulations please review our rental agreement. We appreciate your business and wish you safe and fun travels.